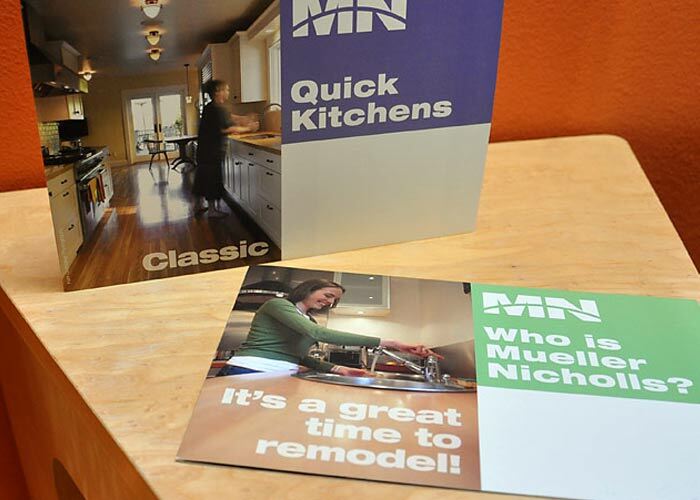 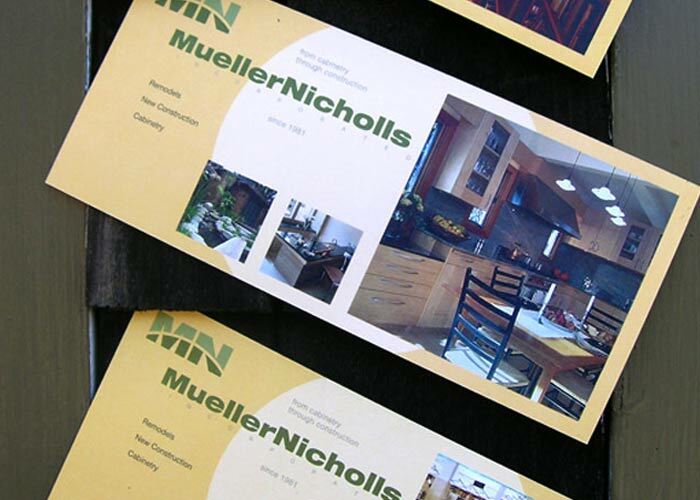 Mueller Nicholls Builders, Inc. a high-end construction and custom cabinetry firm needed a new look. 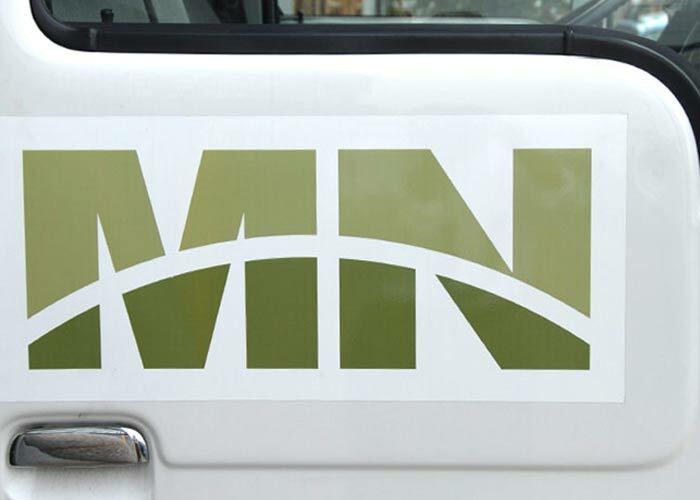 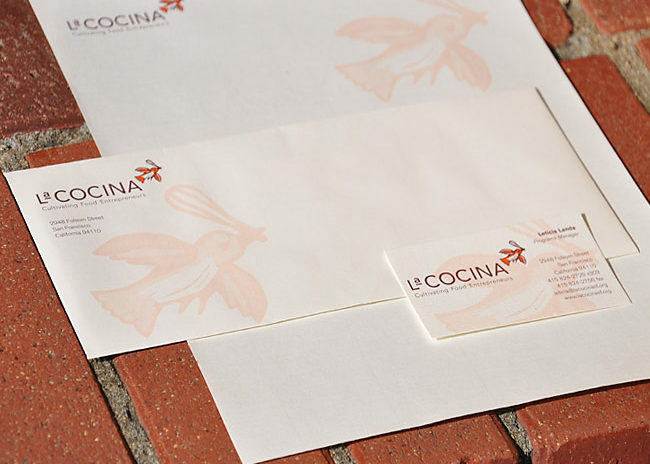 They wanted an identity that would show a company with a solid foundation as well as a creative twist. 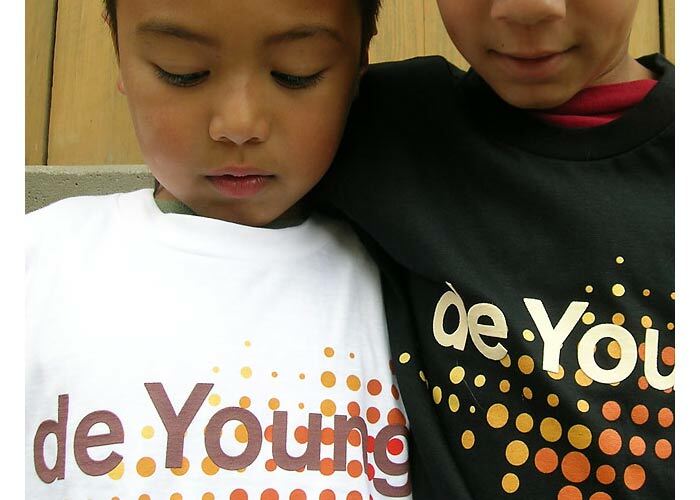 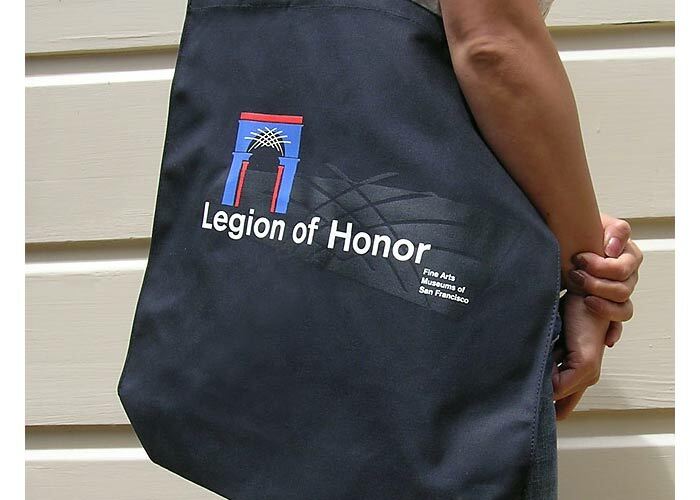 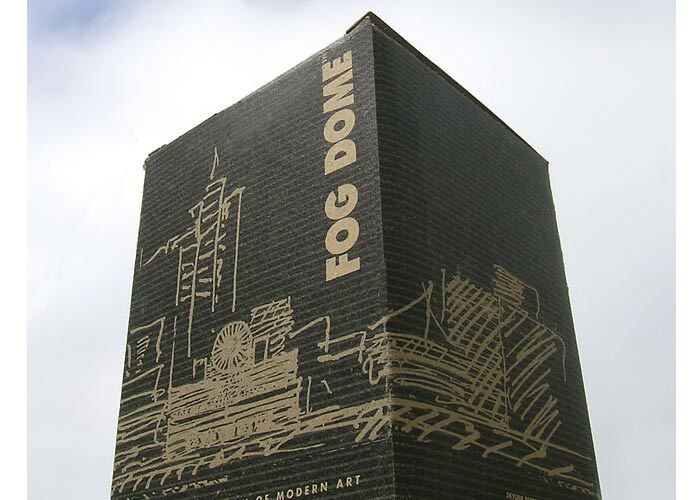 a logo that would represent them when seen at their construction sites or in a program of the Oakland Symphony. 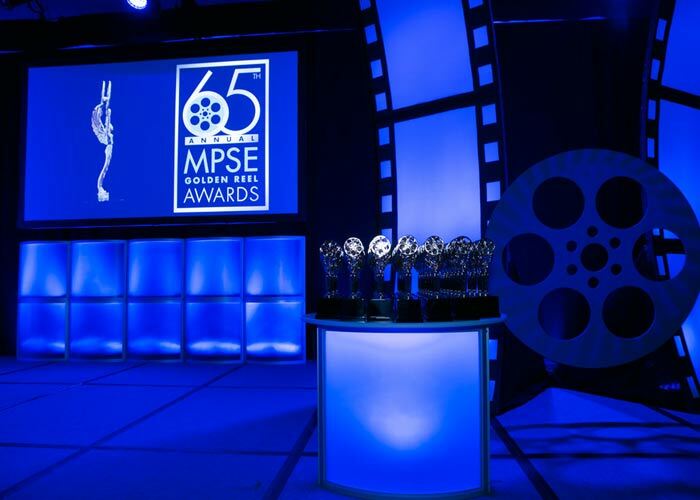 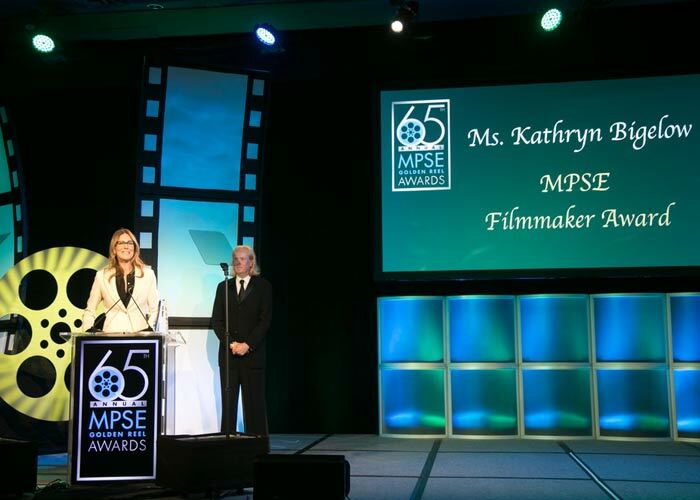 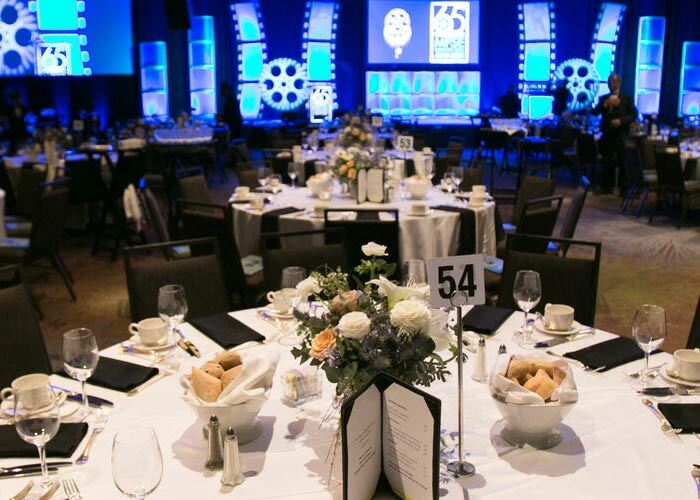 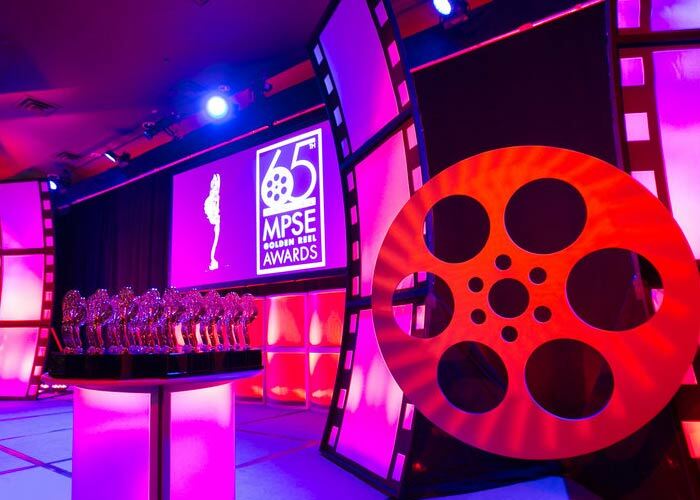 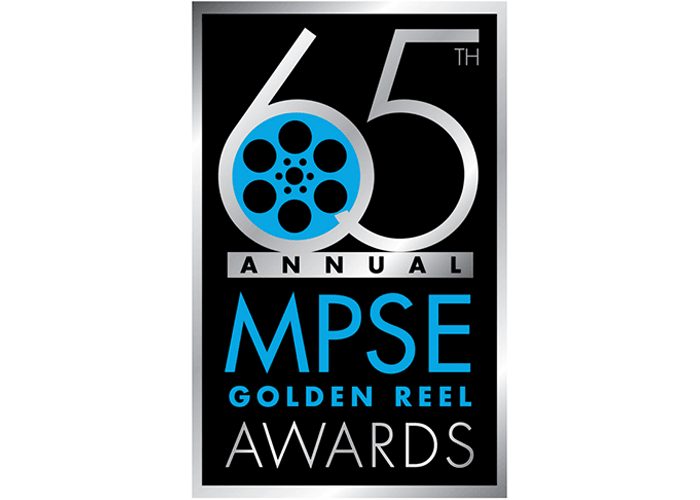 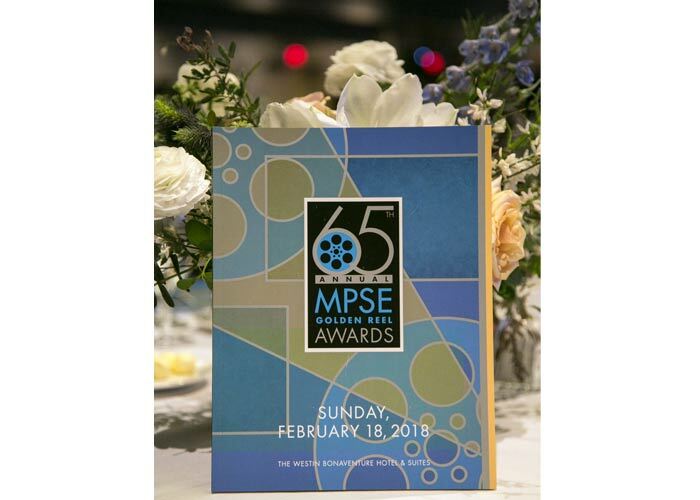 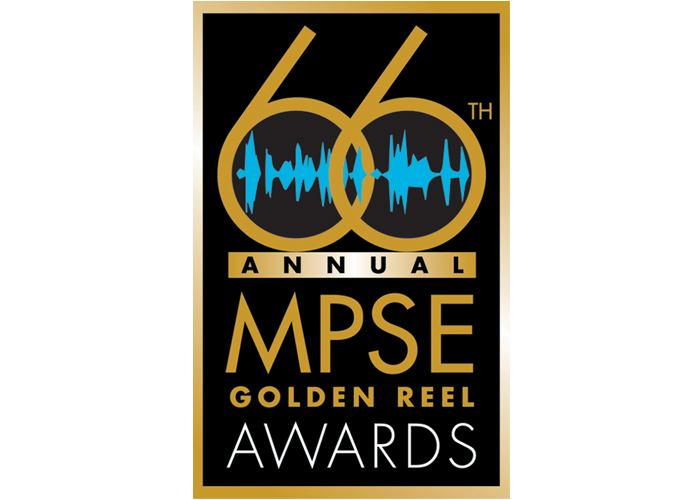 Over the years, we’ve had the opportunity to work on many large scale events and awards shows, most recently the 65th Annual MPSE Golden Reel awards. 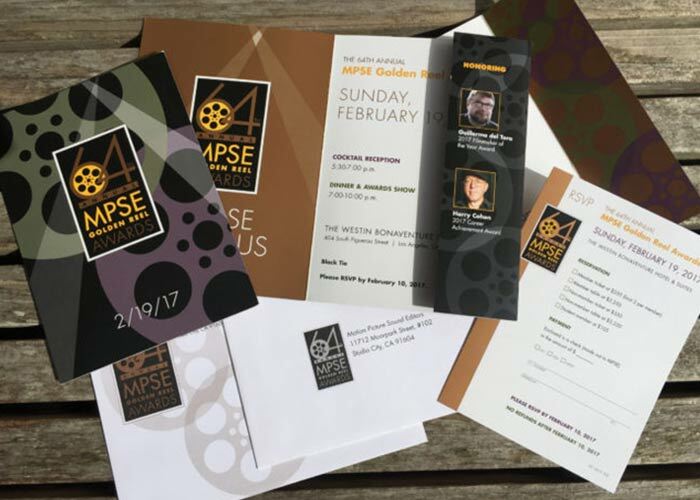 The challenge is developing a initial design that is impactful enough to work on small printed pieces, yet be dynamic enough to carry over into multi-storied heights, the starting point to set the tone for the whole event. 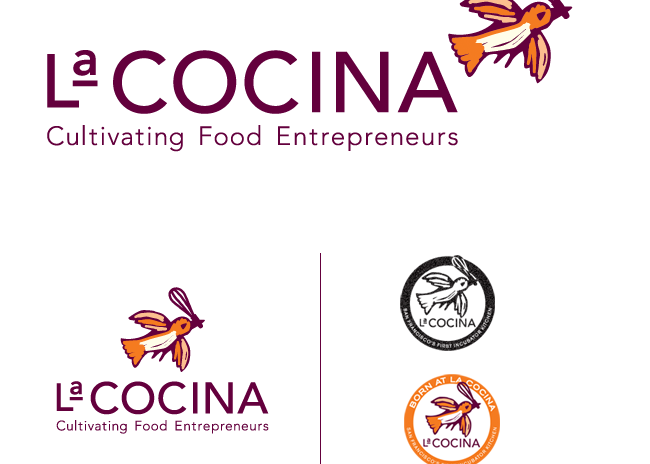 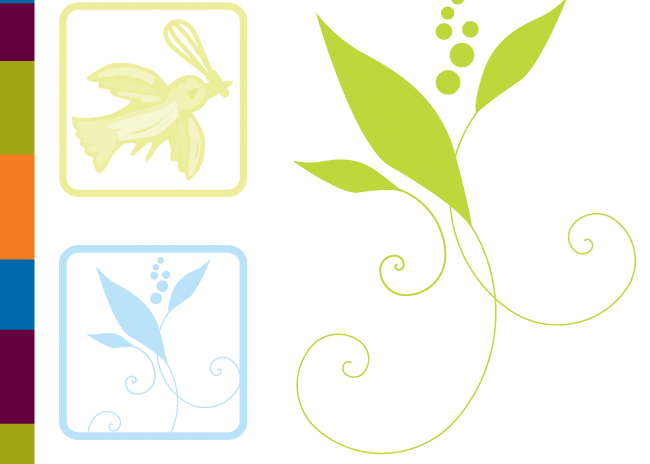 Working with an existing logo, we updated the colors and modified the logo for many uses (marketing, packaging and website). 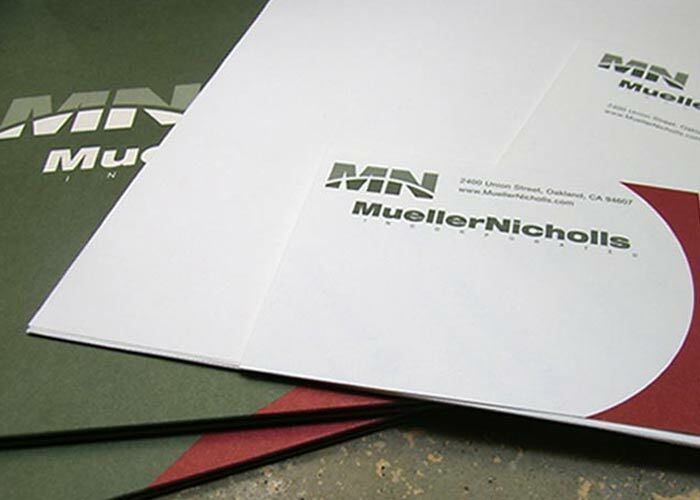 We created a style guide for the in-house team to ensure consistent branding across products and events, and developed a website that the staff could easily update, maintain, and link into social media. 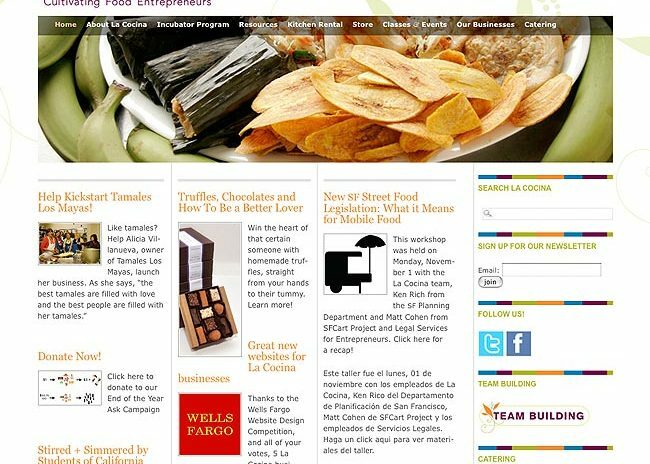 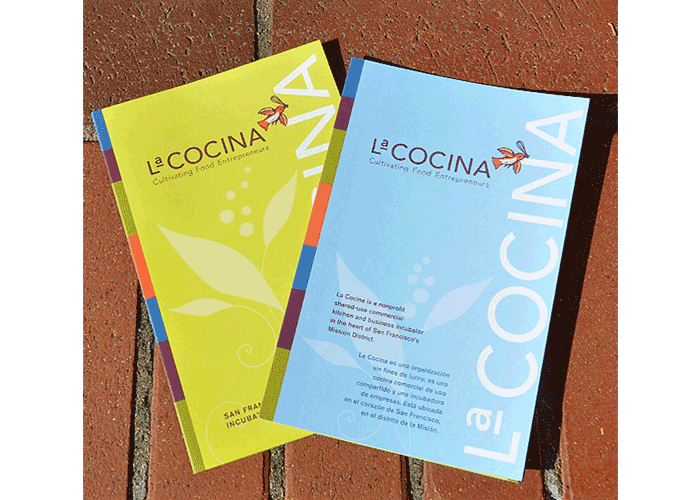 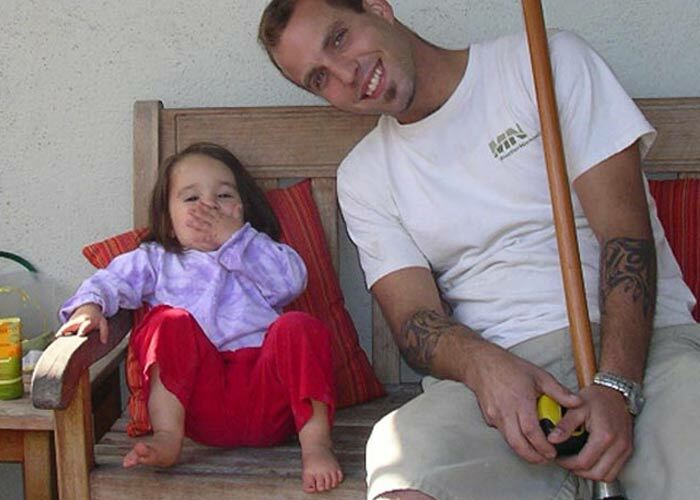 Their general brochure was designed and produced in English and Spanish. 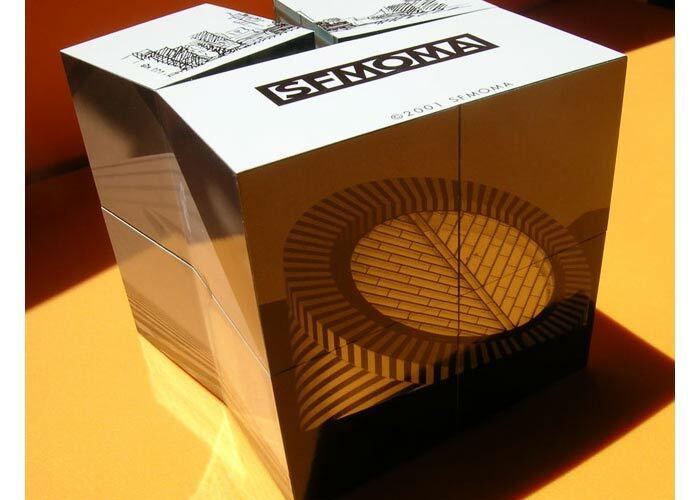 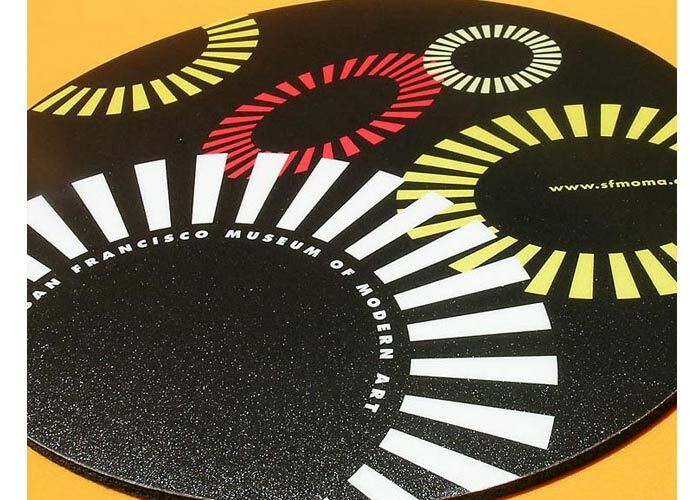 The SFMOMA had just built the new museum and needed to promote the grand opening. 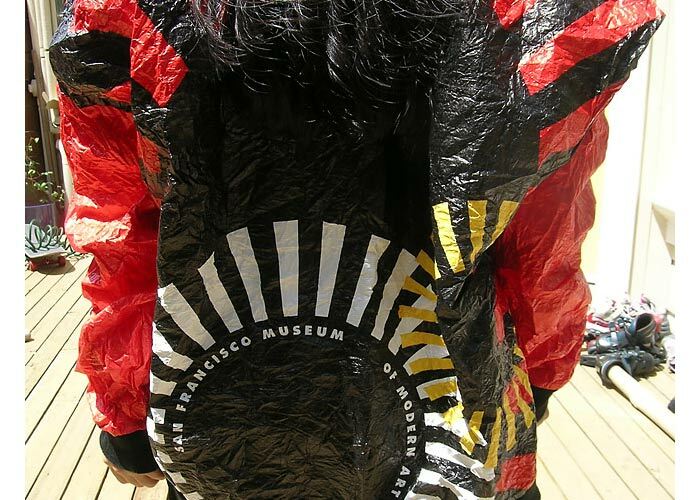 Windesheim Design was asked to design the graphics for the Ground Breaking ceremony and promotional pieces ranging from Tyvek SFMOMA jackets to pencils. 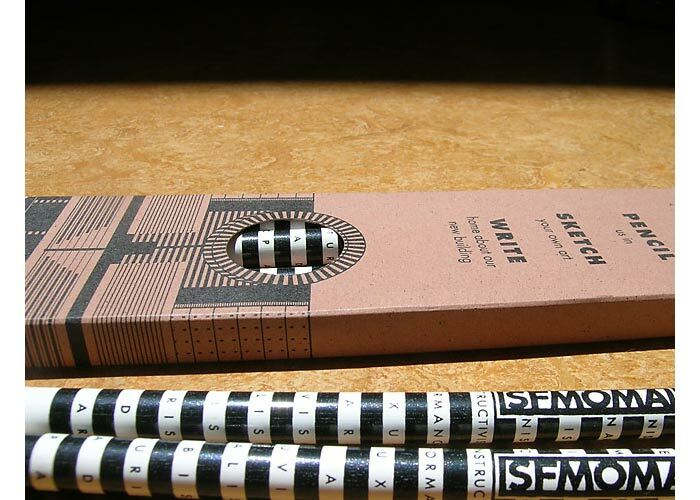 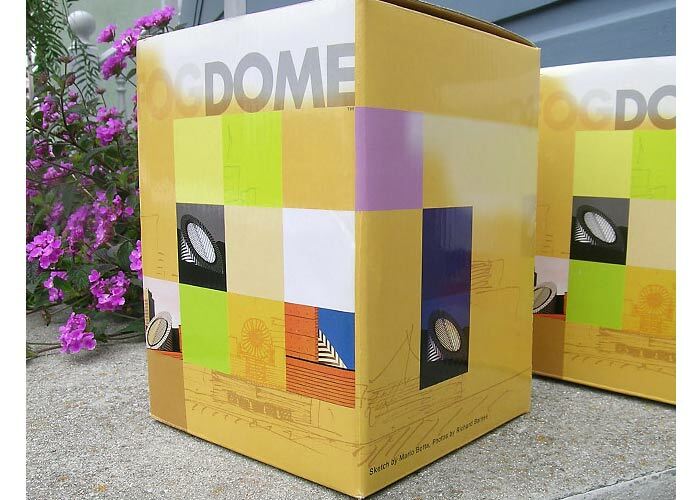 We continued to create products for sale in the MuseumStore. 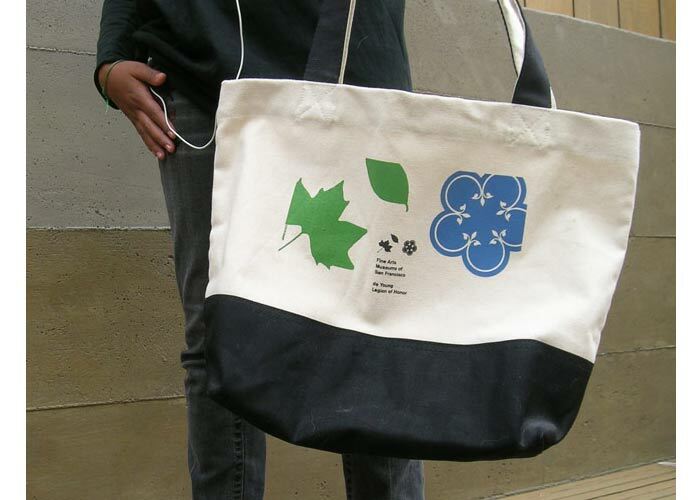 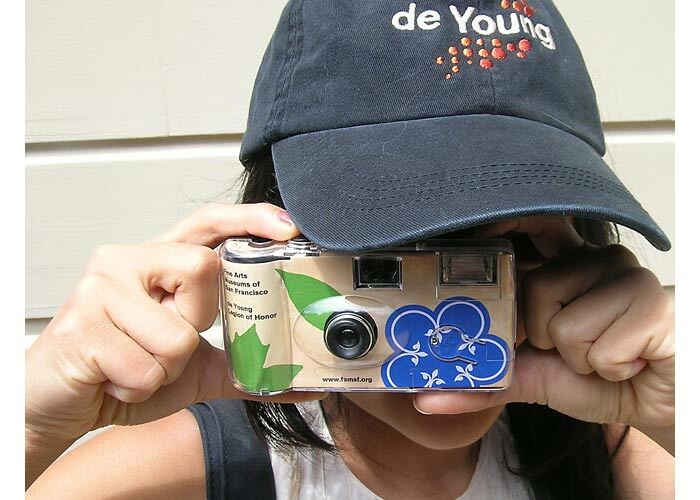 Promotional product design—The challenge for Windesheim Design has been to use each Museum’s existing logo in a graphic application that, in the end, is marketable for—and representative of—that museum. 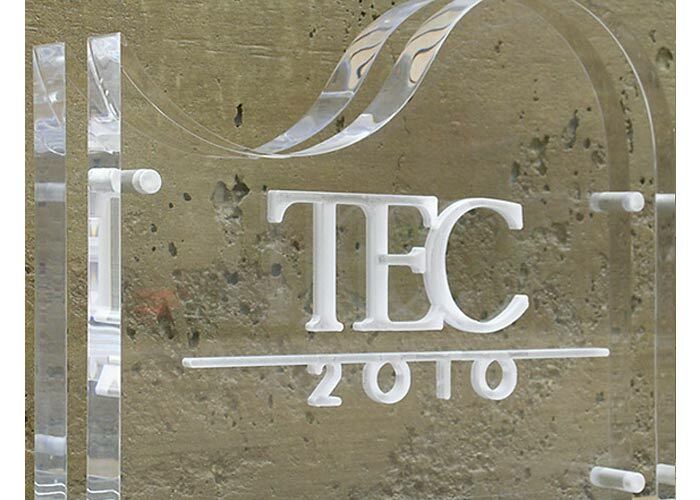 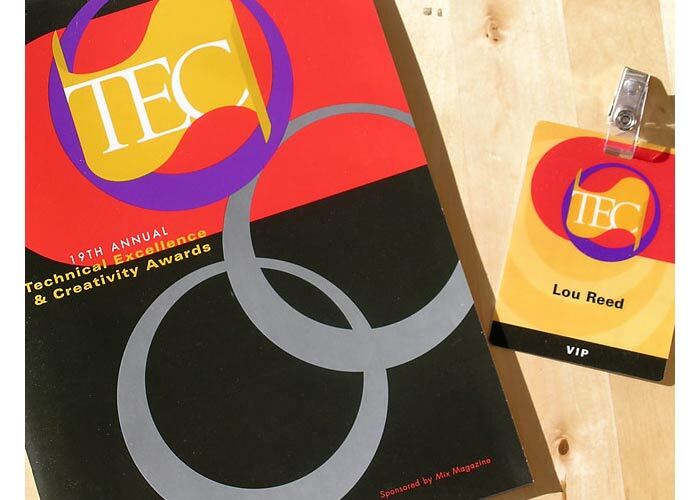 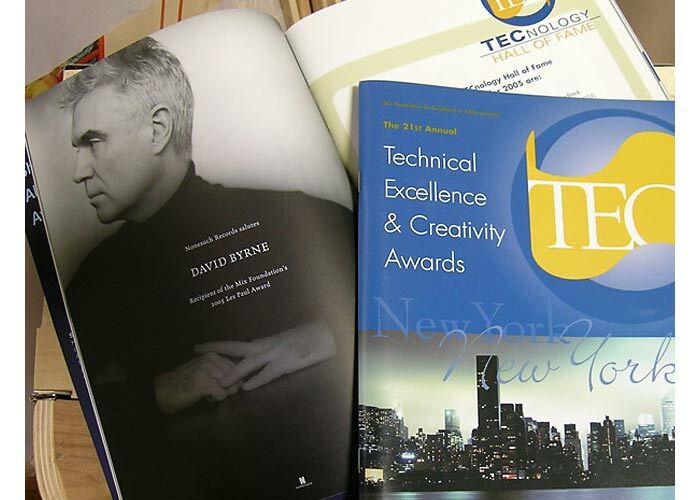 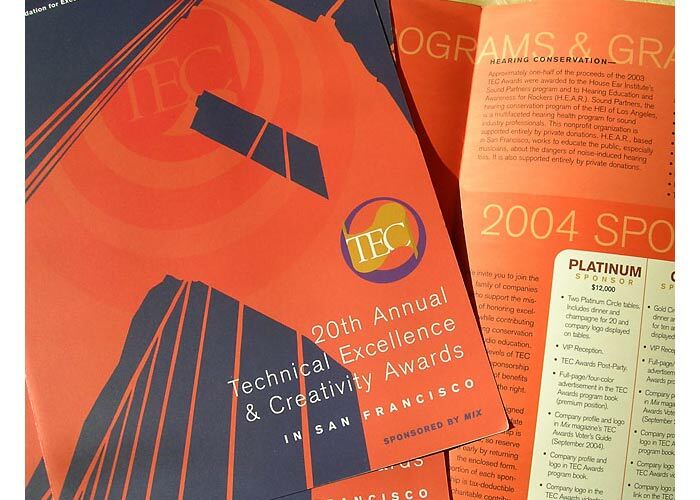 Materials for the annual Technical Excellence & Creativity (TEC) Awards ceremony—awards, website, invitation, tickets, advertisement, program book, show materials, and signage. 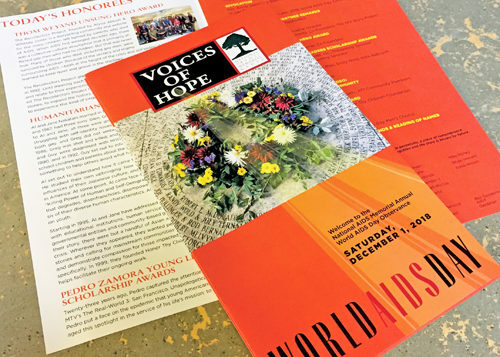 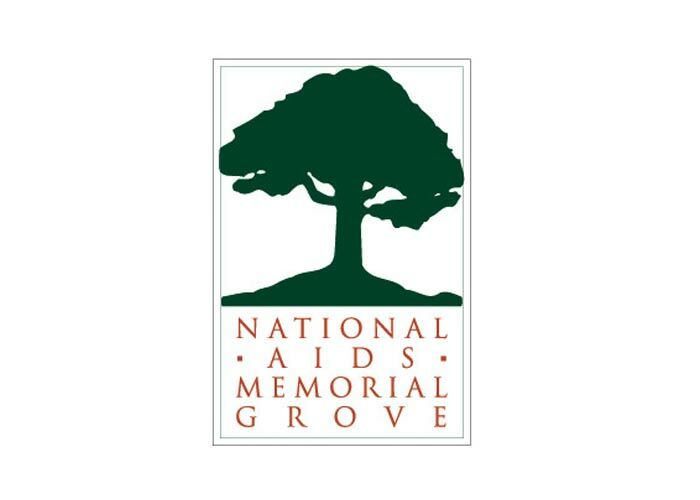 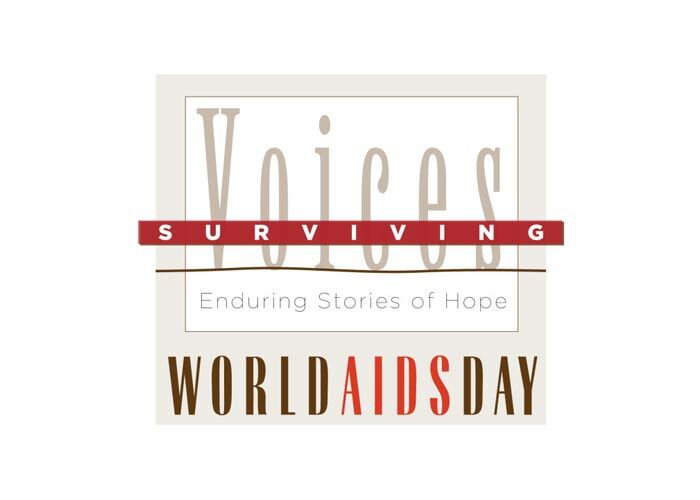 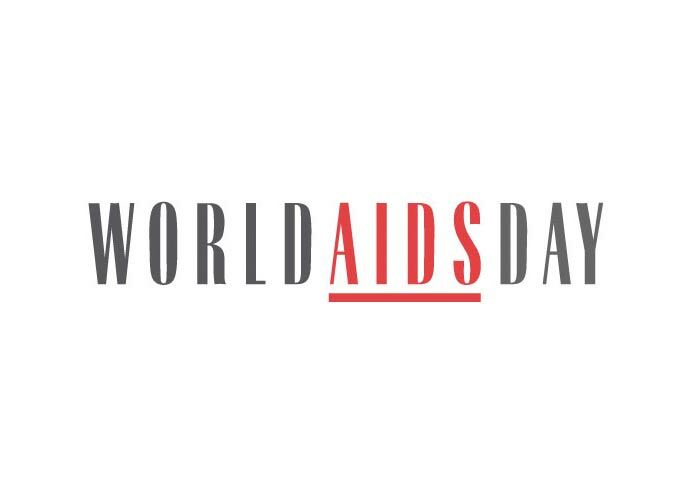 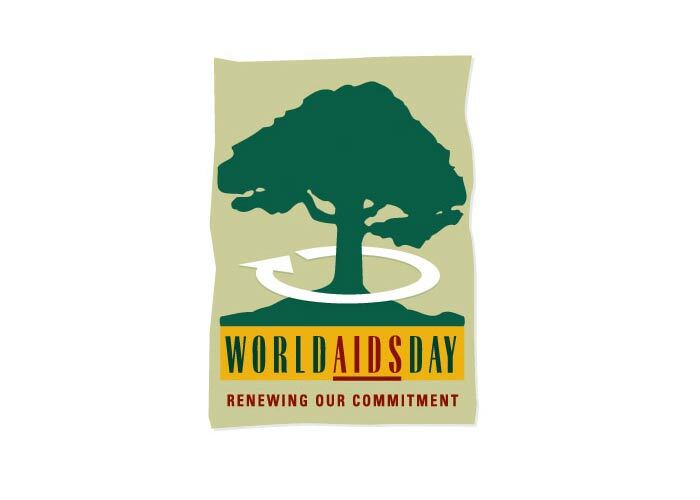 Beginning with the modification of an existing logo, we have established a consistency, and have applied it, throughout all communications from the National AIDS Memorial Grove. 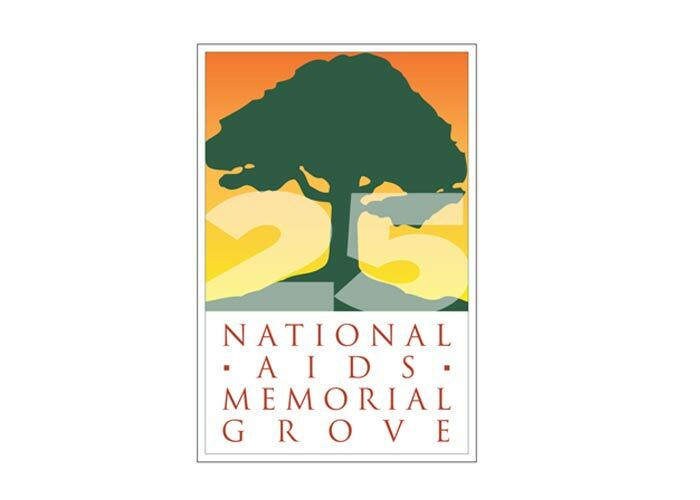 From regular communications to their annual fund raising event, Light in the Grove followed by the annual World AIDS Day event.